James E. Smith, 89, went home to be with the Lord on Friday, August 24, 2018. Born in Barberton to the late Elgin Burdette and Gladys Irene (Cain) Smith, he had been a life resident of the Manchester area. 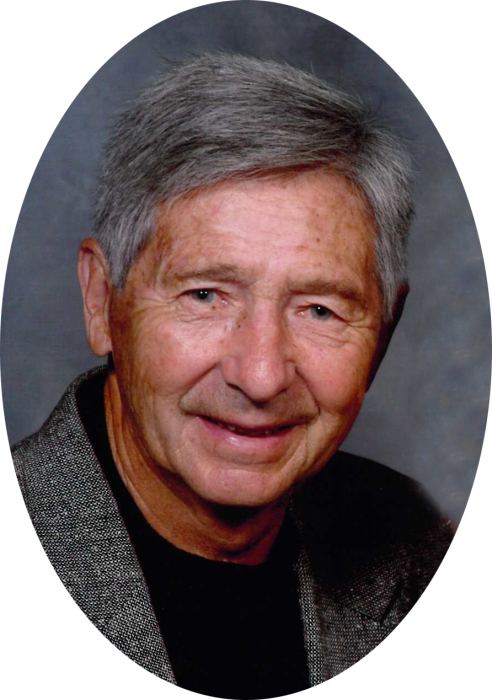 Jim was a long time active member of Grace Bible Church where he served in many areas. Jim was employed by numerous automobile dealerships and retired from Meyers Ford in Hartville, OH. 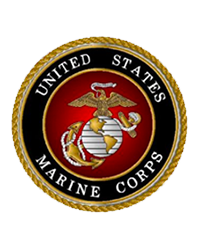 Jim served in the military with the United States Marine Corps as a rifle instructor, and served for many years with Habitat for Humanity. He was an avid boater, golfer, bowler, and car fanatic. Jim is survived by his loving wife of 67 years, Doris (Dunn) Smith; daughter, Debra (Jim) Weisburn; son, Gary (Kristol) Smith; grandchildren, Brian (Elizabeth) Currington, Matthew Smith, Sabrina Carnes and Monica (Antonio) Ramos; great-grandchildren, Mahriana, Christian, Austin, Levi and Isabel; sister, Patricia Robinette, several nieces and nephews. Funeral Services will be held THURSDAY, 11am, at the Swigart-Easterling Funeral Home, 624 Cherry St. E. (Rt. 93), Pastor Cary Duckett, officiating. Burial at Clinton Cemetery. Calling Hours Wednesday, 5pm to 8pm at the funeral home. In lieu of flowers memorials can be made to Samaritans Purse and Ministries.